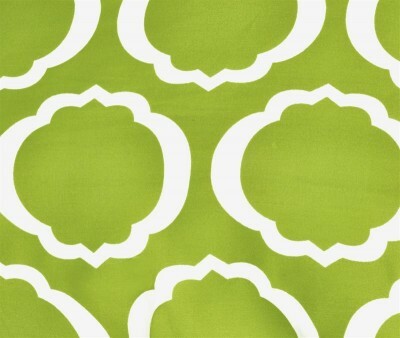 Brighten up your home with this bed skirt from the Scroll Park Collection. Featuring a modern redesign of an ancient symbol, an emblem of positive energy, this bed skirt set will make you feel like you're surrounded by pure positivity. 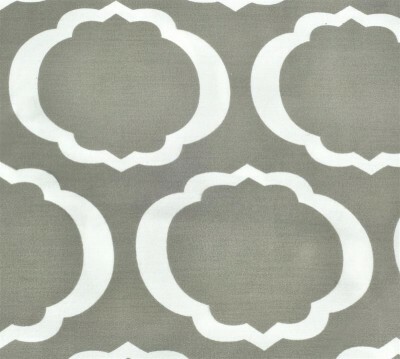 Brighten up your home with this bed skirt from the Scroll Park Collection. Featuring a modern redesign of an ancient symbol, an emblem of positive energy, this bed skirt set will make you feel like you're surrounded by pure positivity. A superior blend of materials makes these skirts easy to care for and wrinkle resistant. 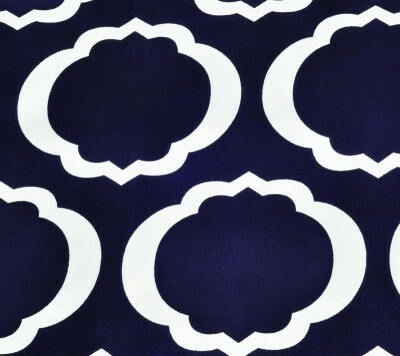 Each bed skirt is made of 55% Cotton and 45% Polyester. 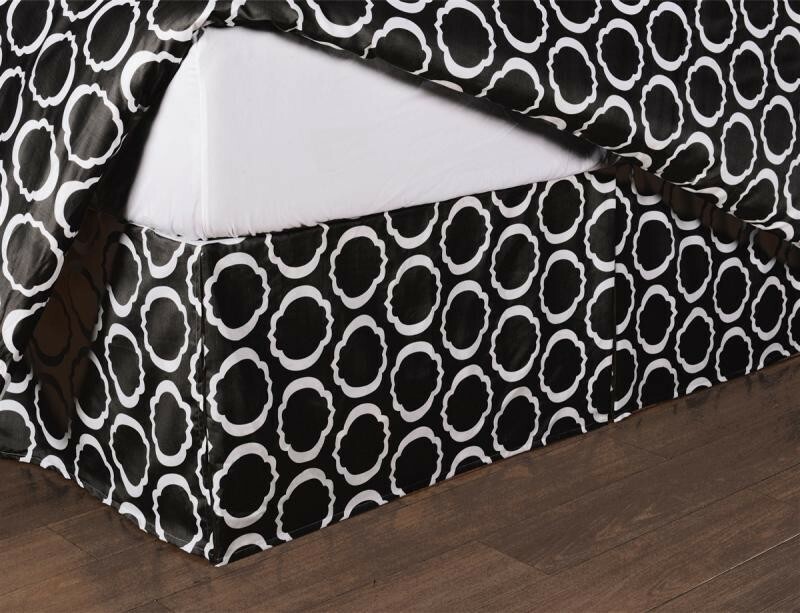 Our 600 Thread Count bed skirts are available in 5 Colors in Twin, Queen, and King. Twin Bed Skirt Dimensions: 39"x 75"
Queen Bed Skirt Dimensions: 60" x 80"
King Bed Skirt Dimensions: 78" x 80"